Same scent throughout the pillar, but fun complimentary decor colours. 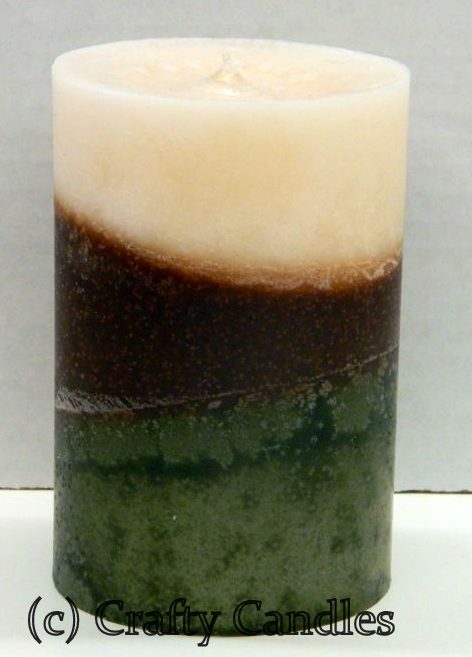 These tri-colour pillar candles are a chandler’s favourite item to make! They are one scent throughout but adds that special touch of elegance. 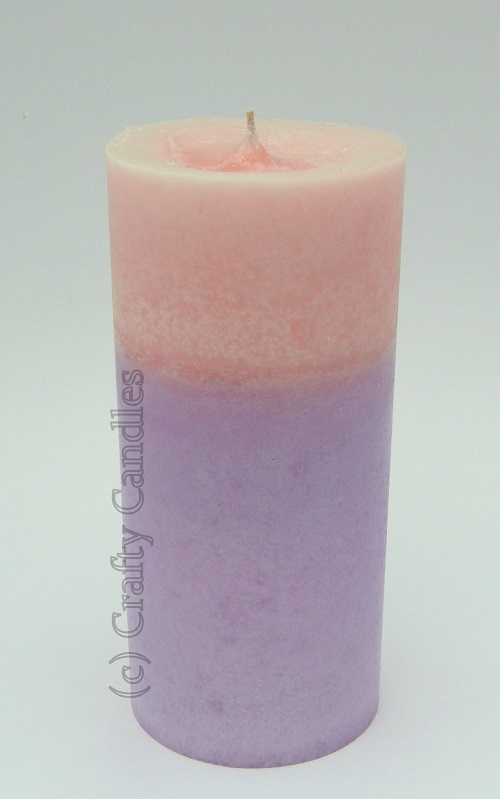 You can get these pillar in three different scents: Bamboo & Sea salt, Lilac & Tulip, and Clementine. 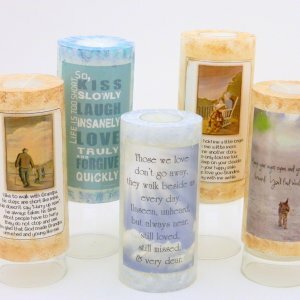 All our pillar candles are blended by hand and not machine and are tested on a regular basis to ensure a clean and even burn. We recommend that you only burn your pillar until the wax pool gets to the edge. Extinguish the flame and ‘hug’ the pillar to achieve optimum consuming. 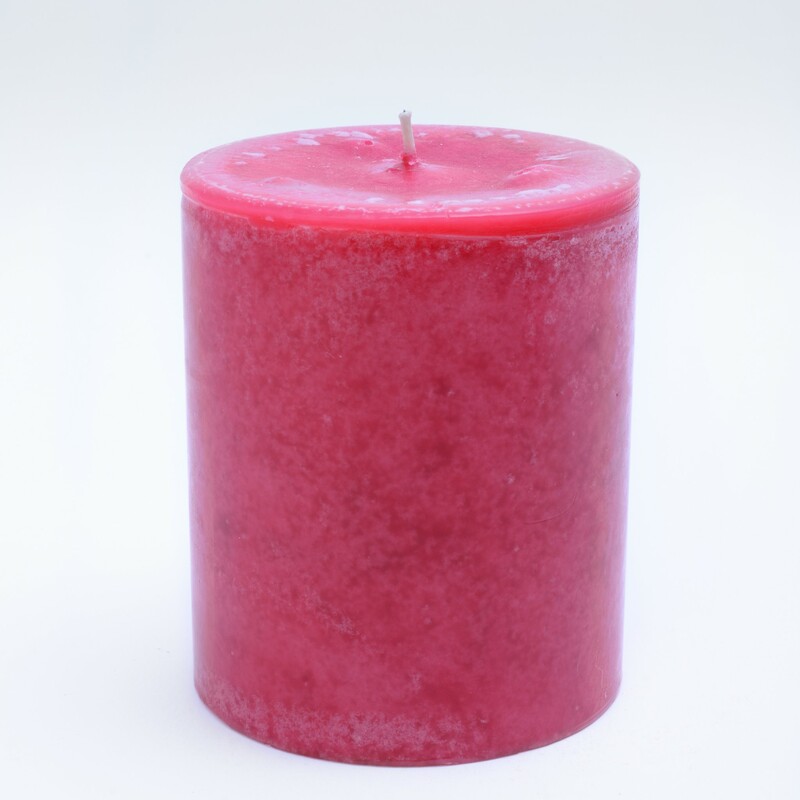 If you marathon burn your candle, you risk the wax dripping down the side and tunnel burning. Yikes! 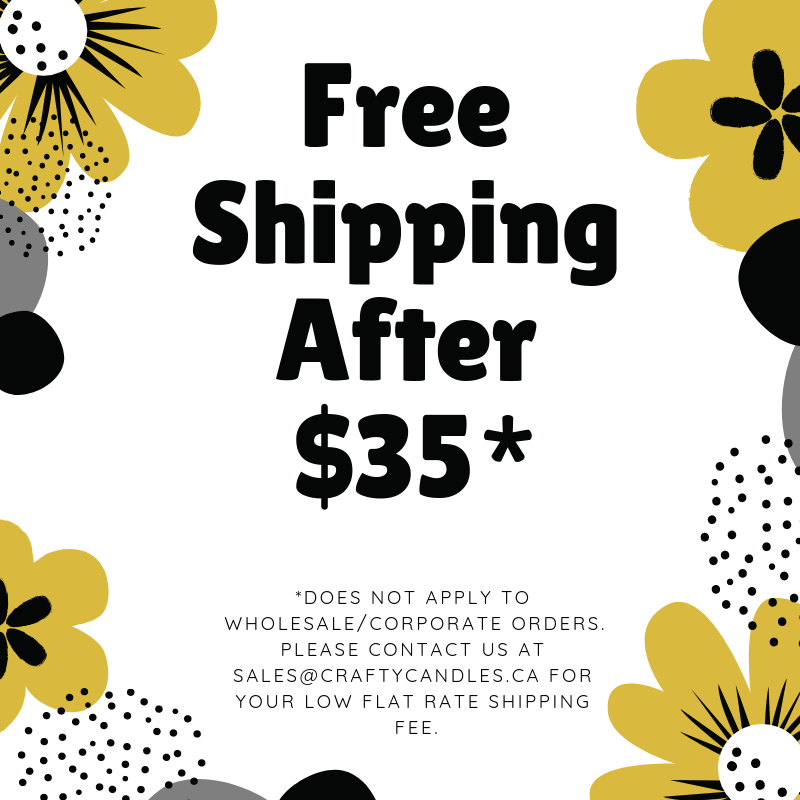 Don’t worry, if you have any questions, please feel free to contact us!